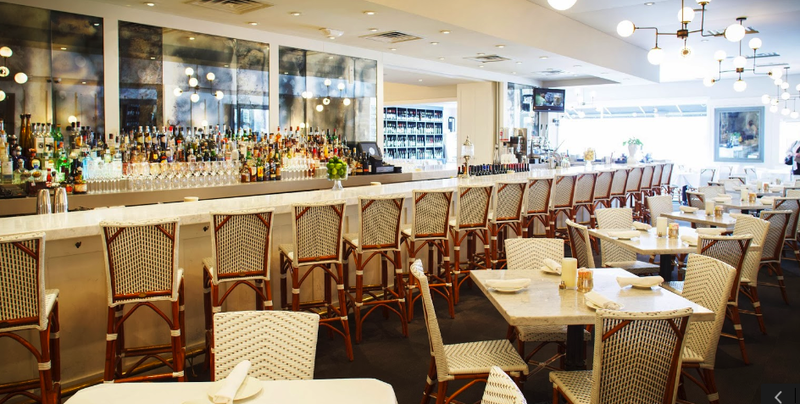 One of my favorite Houston restaurants is Brasserie 19 which just opened here a couple of years ago. 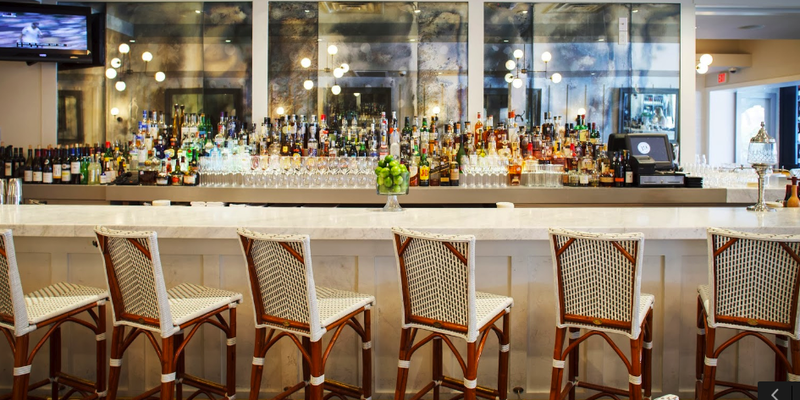 Part of Clark Cooper Concepts, Brasserie 19 marries a menu filled with brasserie classics done with a modern twist and an extensive wine list that would impress even the most discriminating oenophile. 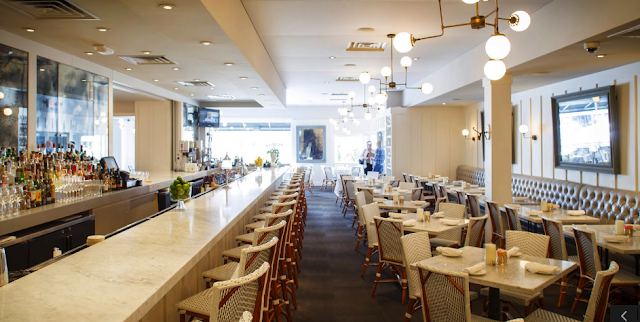 Aside from the delicious food and great atmosphere, one of my favorite things about Brasserie 19 is the beautiful interiors. 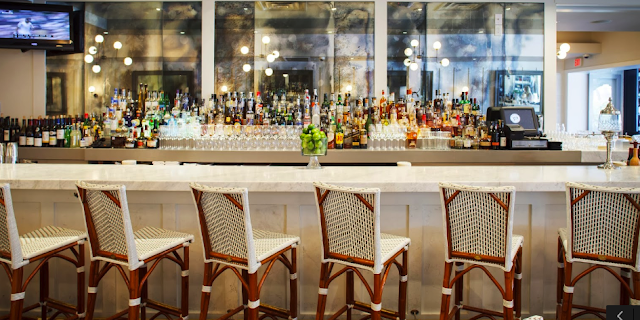 The dining room is filled with bistro chairs, the most amazing light fixtures, and a bar topped with carrera marble and antiqued mirror accents. 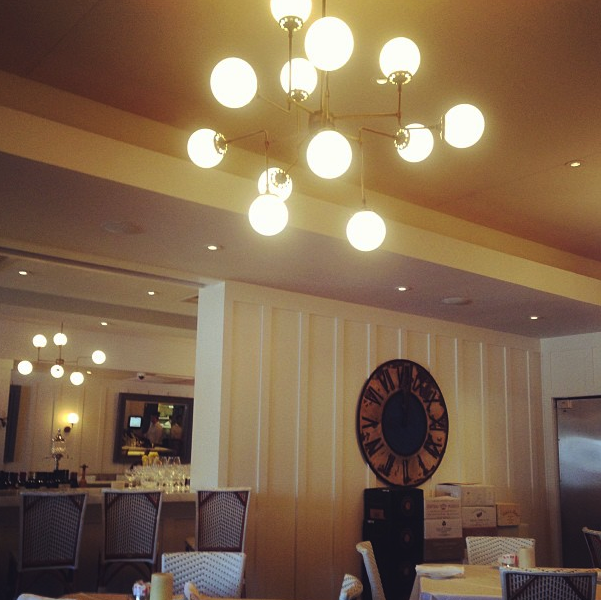 My first visit to Brasserie 19 was just this Spring when I had lunch with a friend. Since then, I've brought out of town friends to this fabulous restaurant and Fabian and I have enjoyed several delicious meals here including my birthday dinner earlier this week. 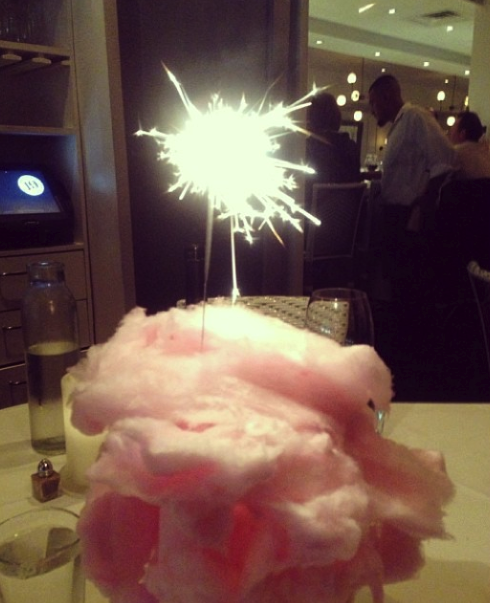 Happy Birthday Paloma, what a super restaurant! Gorgeous spot! Those french chairs and tufted banquettes are fabulous. Bookmarking it in case I ever go to Houston!